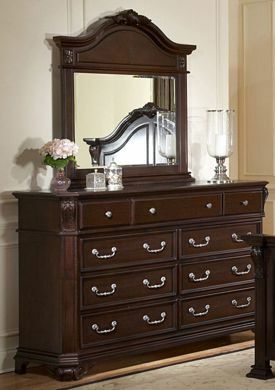 Dressers are an integral component to any bedroom, and that’s why our selection at Kimbrell’s is extensive. 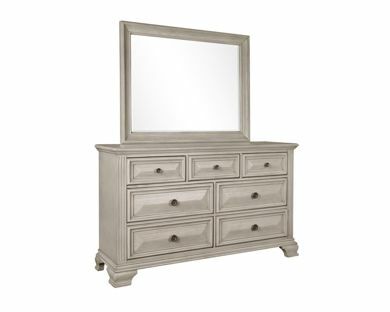 From antique mahogany dressers to contemporary white bureaus, our bedroom furniture selection has the variety to suit any taste. 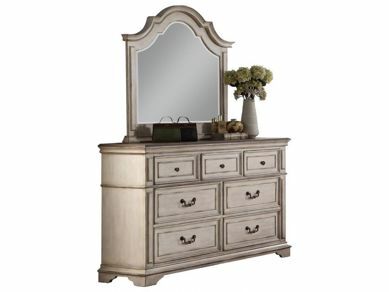 For everyday practicality, Kimbrell’s home furniture is your one-stop shop. 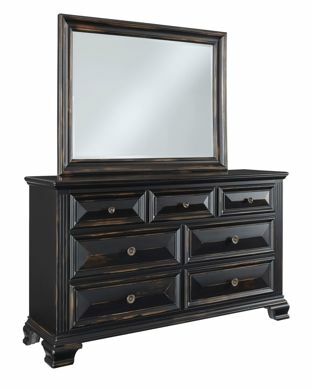 In addition to dressers and mirrors, we also feature beds of every size, living room furniture, home appliances, and much more. 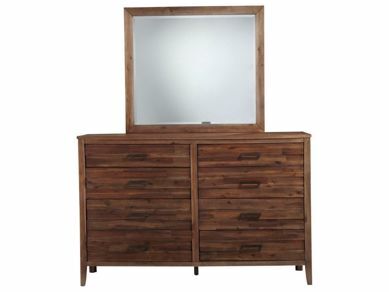 Plus, with in-store financing, we make purchasing home furniture easy. Visit us at a Kimbrell’s location near you today in North Carolina, South Carolina, or Georgia. Copyright © 2019 Kimbrell's. All rights reserved.